Because you want an Expert for your Car! Looking for an expert auto mechanic in Australia? Welcome to Colanbros Motors – an expert auto mechanic at your service. We treat each car as if it were our own. We make sure that we are always worthy of the trust our customers place in us. Our goal has always been to provide great service at a fair price. When we inspect a vehicle, we will always provide an honest assessment of its problems and what they will cost to fix. We do not inflate costs or invent expensive problems. The greatest testament to our integrity and to the quality of our work is that our customers keep coming back to us again and again. 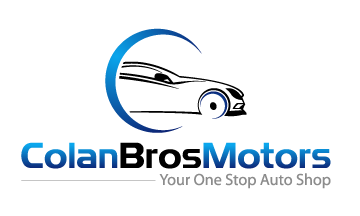 If you are looking for a qualified mechanical mechanic in Sydney and surrounding areas area, then look no further than Colan Bros Motors. Feel free to stop in or give us a call. We believe in quality and customer service and therefore make sure all repairs and maintenance work are done will proper finishing.